The deep valley will be made with Alled. Real beauty beyond yearning. 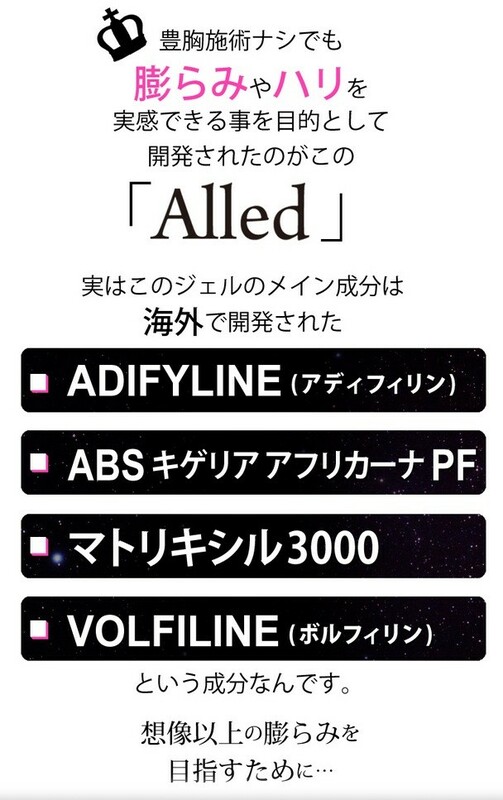 of Adifyline, ABS Kigelia Africana PF, Matrixyl 3000, and Volfiline.